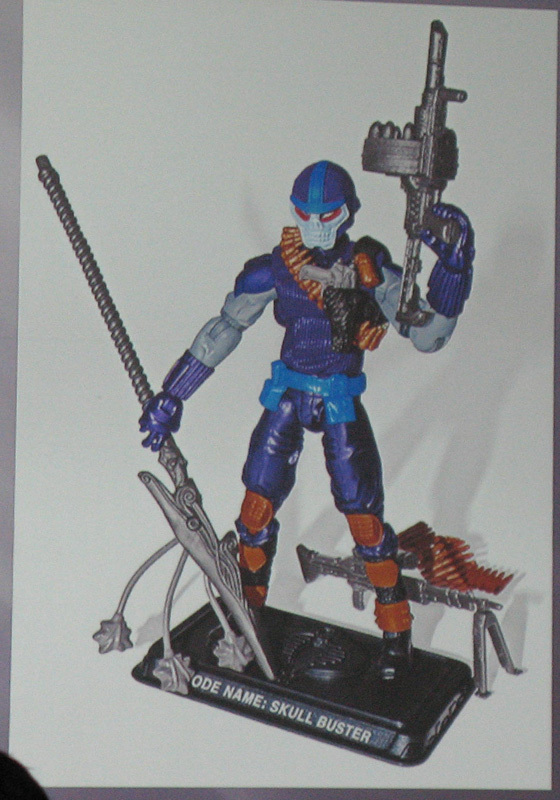 I posted photos of the custom figures and dios the other day but saved this one for it’s own post. 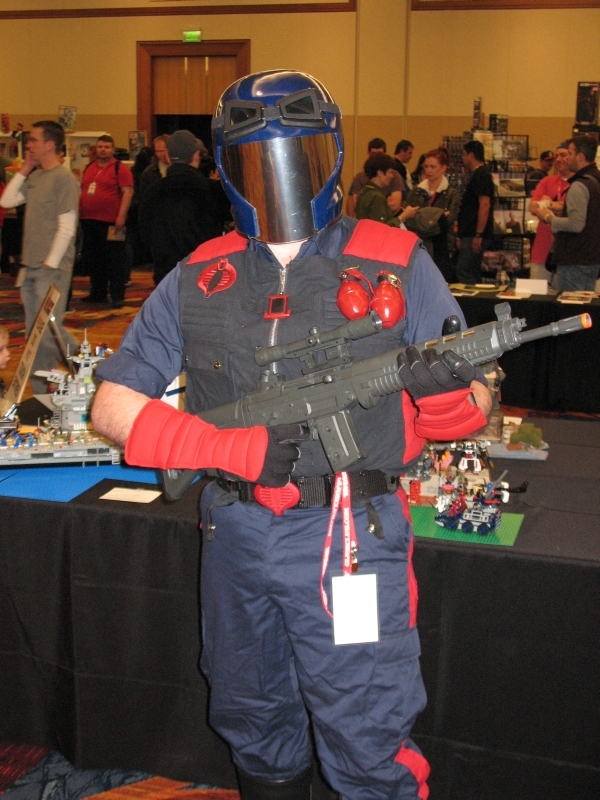 We’re continuing our G.I. 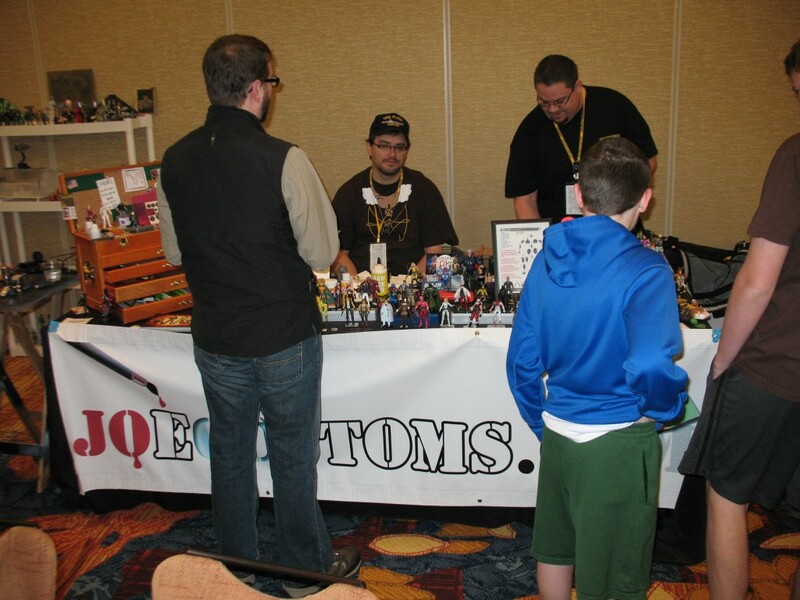 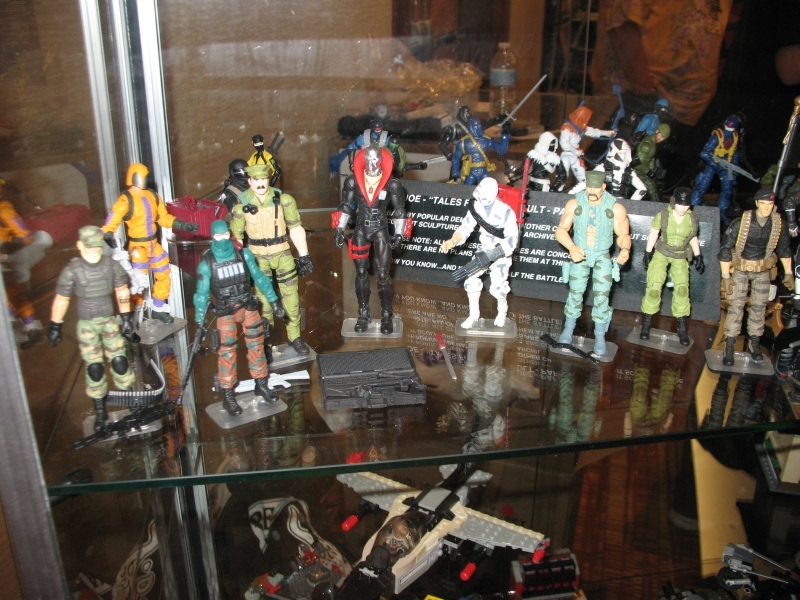 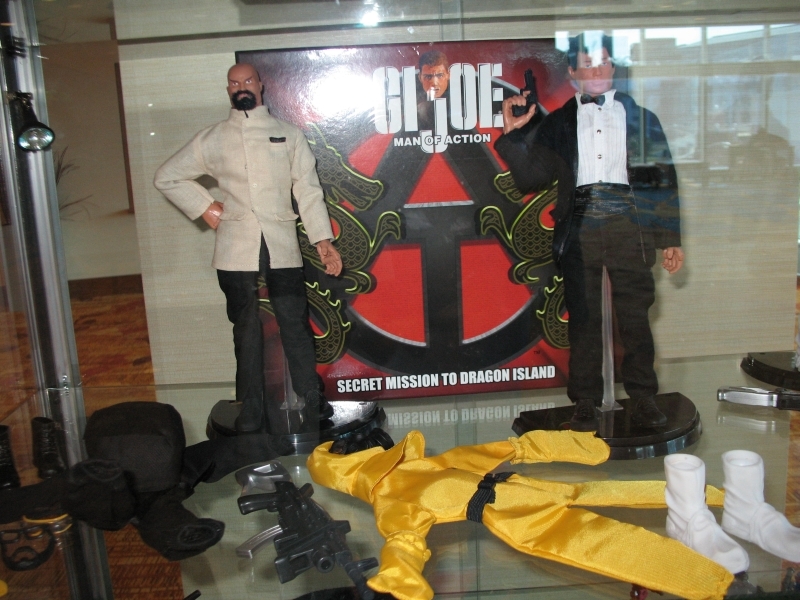 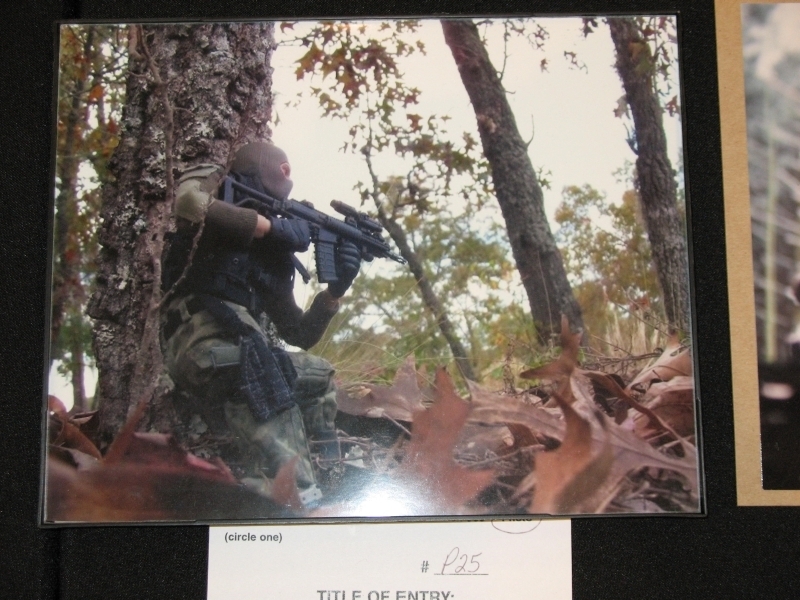 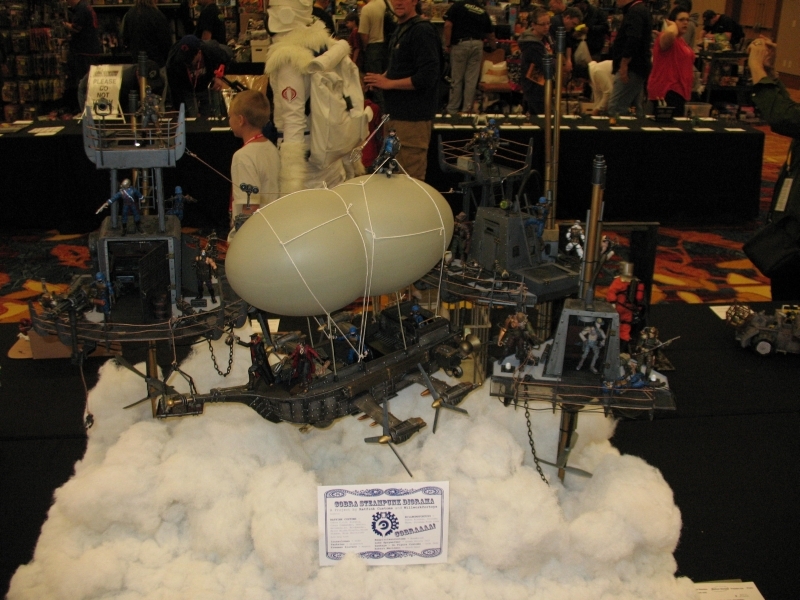 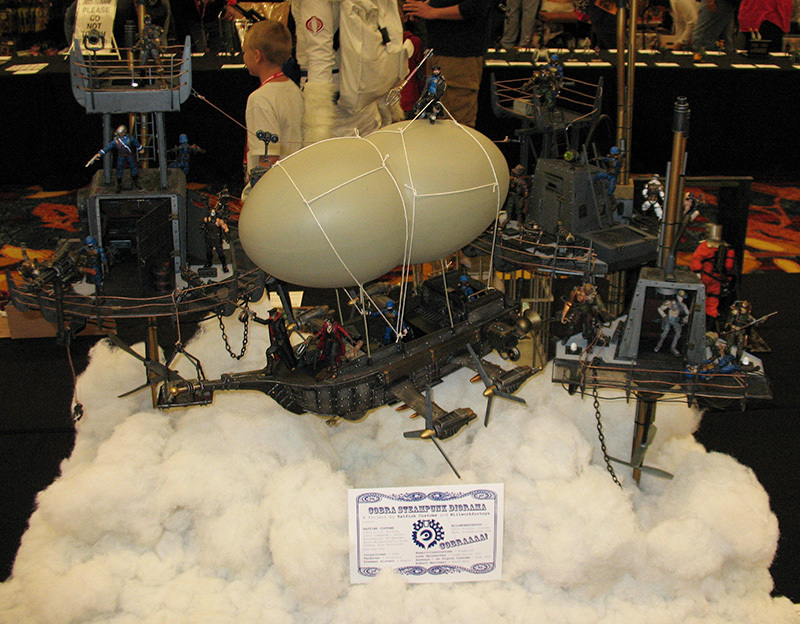 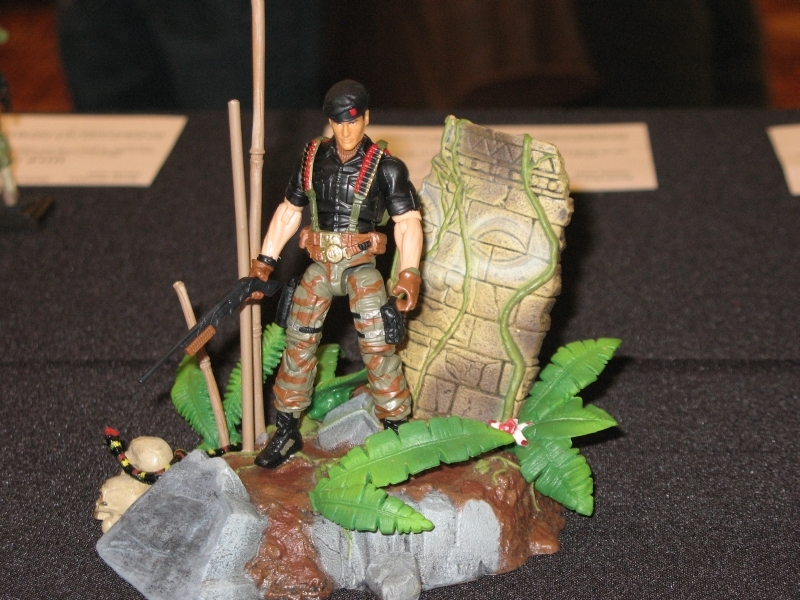 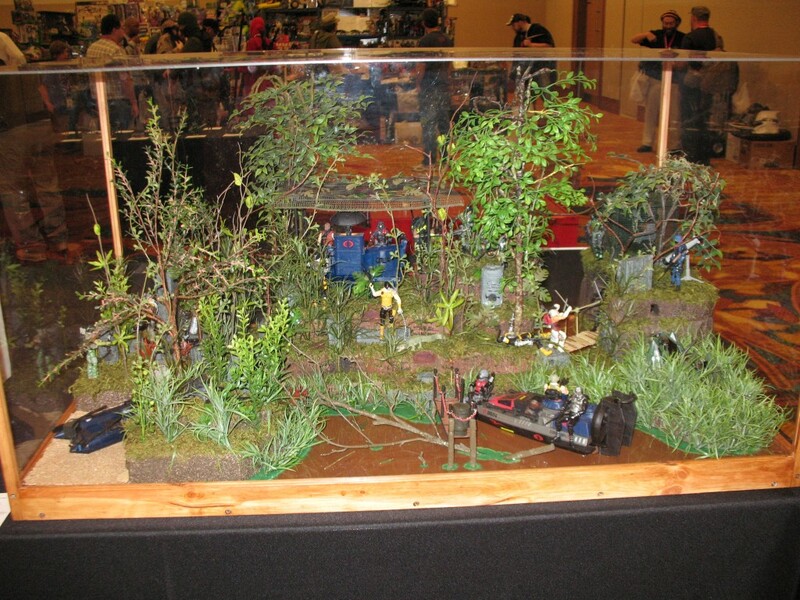 Joe Convention coverage with the dioramas shown at the convention this weekend.